The democrats opened their convention with no clear choice for President. President Wilson who was infirm was not going to run for another term. 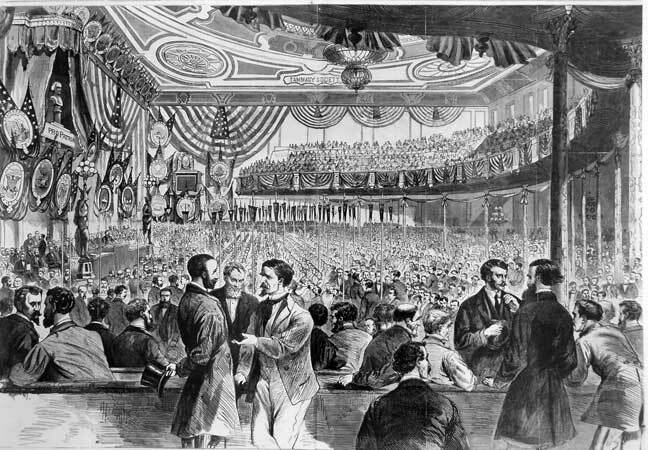 The convention looked at and rejected both Secreatary of the Treasury William McAdoo and Attorney General Mitchell Palmer. On the 44th ballot the convention turned to Governor James Cox of Ohio. Fox in turn selected Franklin D Roosevelt then Secreatry of the Navy and whose only elected office he had held had been State Senator as his running-mate.